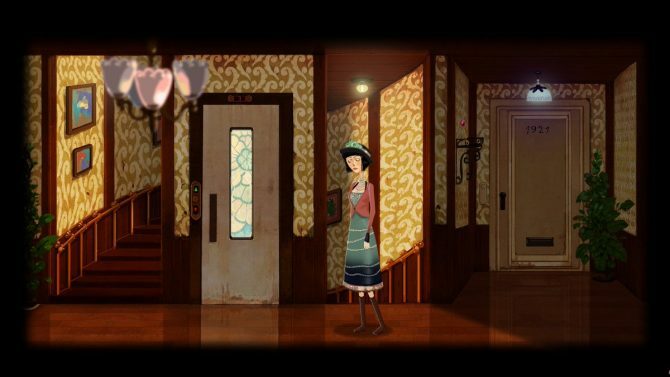 Memoranda is one of those games that I really wanted to like: it’s a classic adventure game built specifically around the narrative. But it was the inspiration behind the story that got me excited. 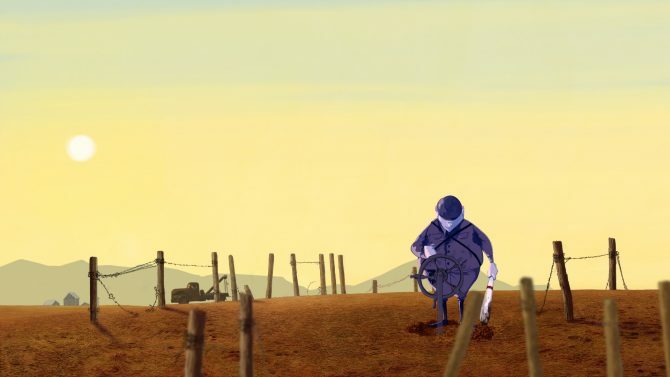 The team at Bit Byterz were so enamored by the surrealist works of Haruki Murakami that they had to pay homage with their own game. 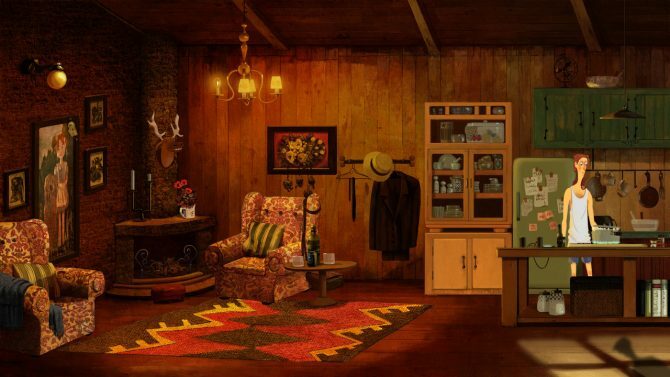 The Japanese author’s short stories became the template for this point and click adventure and it was theoretically a smart mix. Unfortunately, the puzzle design is poorly constructed. The narrative also suffers as it loses focus and relevance among a bunch of short situations (they’re not even substantial enough to call stories) that lack compelling characters. I’m not an expert on Murakami’s work but I have read a few of his novels and loved the worlds he created. I haven’t gone through any of the shorter pieces that Memoranda is based on. 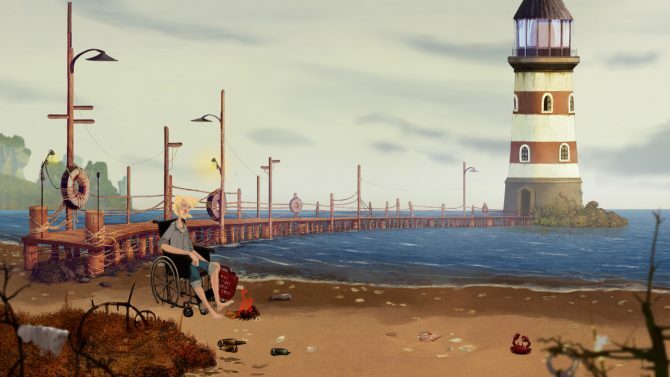 The most important takeaway from his works regarding this game are the themes of the loss of self, anthropomorphism, magic realism within our mundane world, and cats. Being familiar with these motifs does make the game’s story a little more understandable, but it doesn’t fix the muddled nature of the narrative. It is a shame that the developers took the mystery and vagueness of Murakami’s work to a level of such frustration. As it stands, the game follows Mizuki as she goes from misadventure to from misadventure. She comes across as meek but friendly, with an inquisitive nature that borders on nosy. She’s also burdened with insomnia (due to a creepy sailor that only she can see) and a strange type of amnesia that makes her forget her own name. There’s enough there to flesh out Mizuki as a good protagonist but somehow, she falls short. Her background, history, family are all hinted about but never given enough attention. Her meandering quest(s) lack any real stakes and the many, many personalities she meets along the way are so fleeting that she doesn’t have a chance to develop through these interactions. Speaking of the plot, it takes a little while to pick up. When you finally start searching for an escaped circus elephant (who’s actually humanoid), a bunch of smaller, undefined sub-quests start to bog you down. And it’s only halfway through where you realize that the plot is actually just another red herring (that ends anticlimactically) and the end goal is unceremoniously revealed. You’re searching for your name. This really isn’t a spoiler: all the advertisements of the game highlight this fact. It’s nicely set up near the beginning of the adventure but soon forgotten about. The way it comes back into the story is random and lacks any kind of punch. 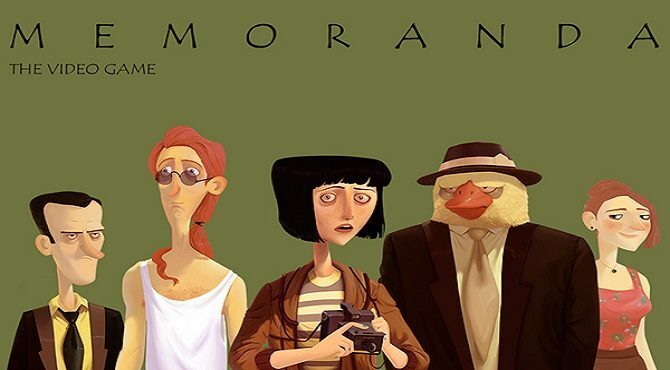 But the story in Memoranda is more about the journey and the people you meet along the way. There are definitely standout moments such as the wizard frog who creates tangible magical phrases words or the Opera Cat who sings a range of notes that you might need to get ahold of later on. But more often than not the side characters are give little to say and do. Some have the vaguest of backstories or quirks that could have made for nice interactions if given more screen time. However, most are there to sloppily advance the plot. For instance, reminiscing with old friends is more of an excuse to open up new areas on the map rather than to flesh Mizuki out. And then some of those characters are never seen again. I think I’ve avoided talking about the gameplay for too long now. This really is what ruined the experience for me. There are bright spots in the narrative but progression is halted so often that everything moves at a snail’s pace. The logic of a lot of the puzzles and item pairings are just absurd. Some solutions only make sense after you solve them and some of them don’t even make sense at all. At one point, there’s a hole in the ground you’re supposed to make bigger (of course you’re not told this, you have to figure it out with the tiniest of environmental clues). You have a shovel in your inventory which would make the whole too big. The item that is used would never be used in such a manner and it’s almost the same thing as the other end of the shovel. Unfortunately logic doesn’t play a big role in Memoranda. You could say that’s due to the surreal elements of the narrative but it still has to be approachable. If it isn’t then you risk having a lot of players just give up or have to try every inventory item on every point of interest in the game. That’s what I ended up doing a few times during my run. 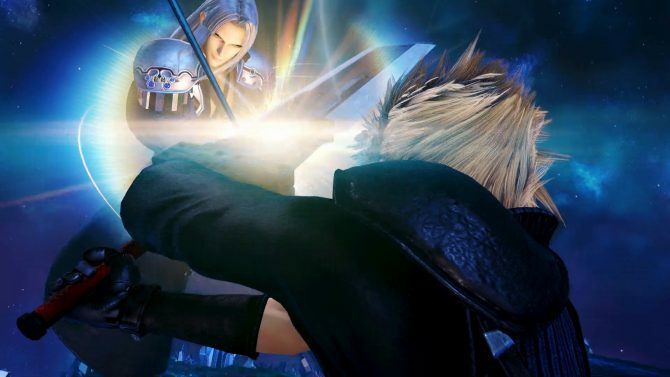 I want to break down two of the most egregious parts of the game for me. At one point you need to bring a projector box back to your landlord. To do this, you’re told to solve a puzzle by a former puppeteer who wants to hear radio signals from the past. Mizuki uses a notebook through out the game to write down memos… or, in this case, memoranda. These are supposed to act as hints of what to do next but some are red herrings and others don’t contain anything of importance. The one for the puppeteer’s test tells you that a) he wants you to solve a puzzle and b) he might be pulling your leg. That’s it. So the puzzle goes like this: There are a few marionettes on a small stage that can be pulled down in any order (the pulling the leg part is probably meant to be a clue here). Once you figure that out, a toy is revealed which seems to be hiding a secret. You need a sharp object but the scissors you are carrying are too dull. 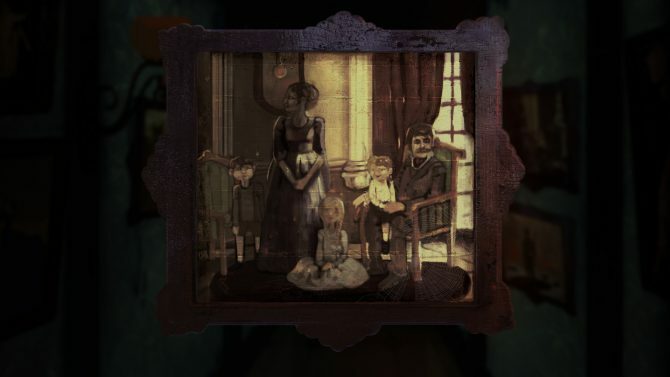 There’s another room with another puzzle in the puppeteer’s house. There’s a locked box with a grid of numbers and letters on the top. You can push these in or out and it seems like the solution is going to be something you spell out. 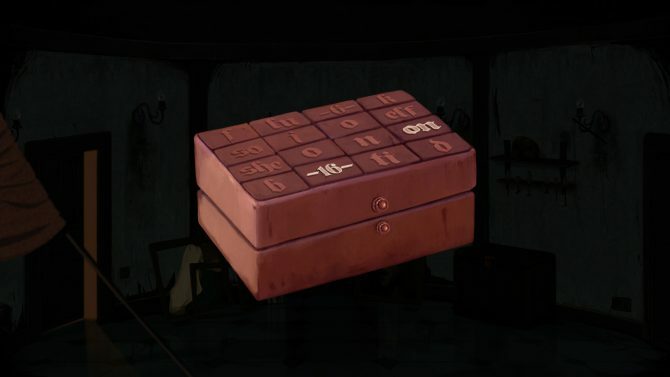 But these actually act as a hint to another location where you can find the answer to the box. However, this hint is incredibly subtle and while the answer is clever, there’s never any prompt that pushes you in the right direction. Above the locked box is a tool that can be used to cut the toy open. It’s one of the few instances where an object that you really need is so close to another hotspot that it’s really easy to miss. After you somehow open the box, you take a key to the toy and come to the last part of the puppeteer’s test. You’re finally presented with a keyboard and basically no instruction what to do. The answer is another subtle environmental hint and again it’s easy to miss. This whole set up comes into play about an hour into the game. Without a guide, I can see a lot of people just giving up here. The puzzle is barely explained, has nothing to do with what the puppeteer tells you, has multiple steps with an unclear ordering, has parts where multiple buttons must be used making trying every combination impossible, and needs an easy to miss object to solve. My second example, which thankfully won’t take as long to explain, involves the way the world is laid out in the game. Early on I was given a map which lets you warp from one area to another in the small town in which you reside. I’m told to go to the puppeteer’s house and the area shows up on my map. I notice that another area is available, the town square. I use the map to go there first to look around. Little did I know that you can actually get to all locations in the game by walking from screen to screen. 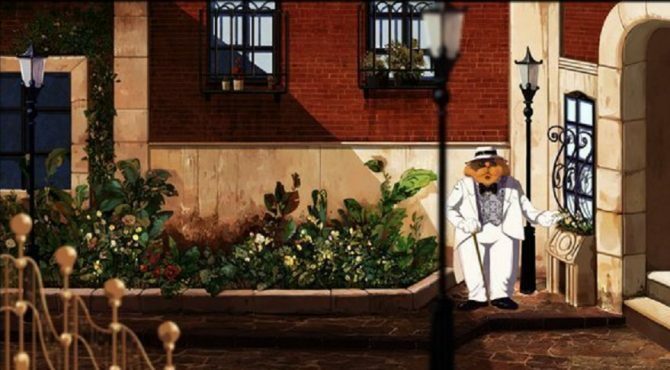 There’s actually an alleyway outside Mizuki’s apartment that doesn’t show up on the map. You can reach via an exit that doesn’t look like an exit. It’s entirely possible to just miss this area completely and continue on your journey. That is until it becomes the screen that triggers an event to move the story forward. This event is completely arbitrary, and has nothing to do with your goal of waiting for someone to come out of a house. It acts as a break the fourth wall moment that’s neither clever nor funny. And that’s how I ended up trying every piece of inventory on every hotspot in the game up until that point. This delayed my journey by close to 2 hours. While I admit it’s partly my fault for missing the area, it’s also an oversight of the developers that I fear will not be something only I encounter. 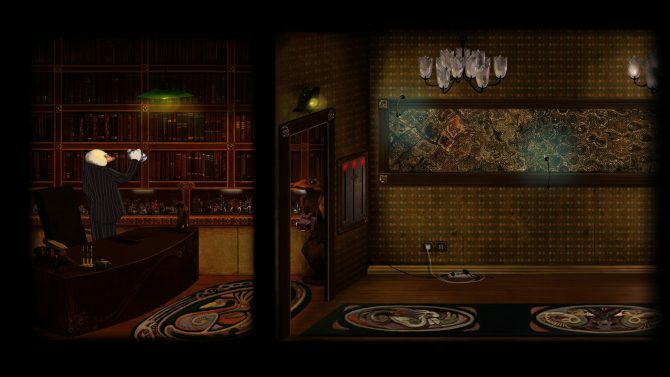 These two examples (along with numerous other smaller issues) show that Memoranda is, regrettably, a poorly designed point and click adventure game that uses dubious logic. While a hint system would help (even though Mizuki’s notebook is supposed to act as one), it still wouldn’t make the solutions to most of the puzzles satisfying. They would be less ‘Aha!’ moments and more ‘What? !’ moments. I don’t want to say there’s nothing positive about the game. The art and character models are a very nice balance of whimsical and somber. A lot of people (including Mizuki) look worn out by the world which hints at some of the darker themes beneath the surface. The design on the anthropomorphic animals is when the game is at its brightest. Each one captures the fantastical elements of Murakami’s work while also being grounded in that mundane reality that he liked to explore. As an added bonus, you get a camera at one point that shows what these characters would look like if they were human. It’s neat seeing the physical characteristics of the animal translated to a human face. 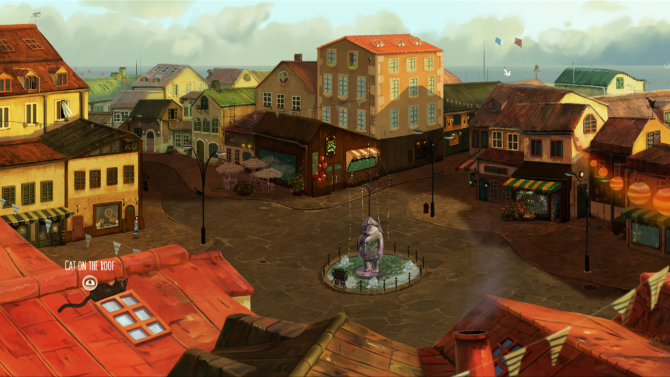 The backgrounds are impressive as well with a lot of small details thrown in (sometimes hiding key objects though). The world itself is vague in terms of time period and geographic location and the environments do a nice job of keeping the timelessness seamless within the grand design. The music is appropriate if not a little forgettable. At lot of the music is minimalist and ambient. It captures the low-key but mildly sorrowful elements of the story. There are a few nods to Murakami’s love of classical music and jazz and it would’ve been nice to see more of that in the game. 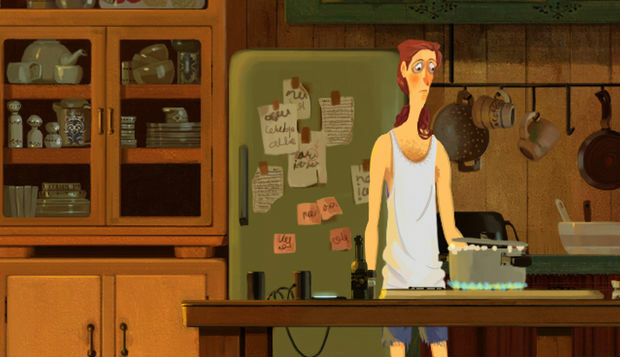 Memoranda is fully voiced with many different people inhabiting the world. This is quite impressive considering many of these characters only have a handful of lines. Except for a few out of place accents and bizarre line readings, the cast does a good job of portraying some eccentric characters. Mizuki unfortunately falters at some points but she is able to carry most of the game on her own. You’ll find a few of her words slightly slurred and some of her choices of emphasis strange. Luckily these were not that common. At the end we’re left with a game that has a strong visual and thematic design with a muddled story and aggravating gameplay. I’m by no means an expert of Murakami’s work, but in the few books I have read the surrealism presented always adhered to an internal logic that was clear. Some parts would be vague yes, but as a whole it made sense. Memoranda does not make sense taken as a complete package. I think cramming a bunch of short stories together actually did a disservice to the narrative as plot points are dropped, characters come and go without enough exploration, and there are no real stakes for Mizuki. It’s a shame that her amnesia and personal history aren’t given more depth since the ending is actually well done and a little tragic. If I had been able to experience the story in a timely manner (it took me 10 hours, it should’ve taken at least half that amount), I probably wouldn’t have been so hard on the game. But having puzzles and missing inventory pieces that stump you for hours on end is not acceptable. Old school adventure games usually have challenges that either tie into the story or make the solution even more sweet as you get to continue the narrative. Memoranda rarely achieves either of these goals. Don’t tell me that a bucket of water can’t clean a dirty seashell. Don’t give me a cloth object and hint that a character wants to clean a dirty window and have it all be a red herring. Your puzzles have to adhere to some sort of logic. You can’t forget to put in good game design. If you do, players will actually want to forget the name of your protagonist, not to mention the rest of their frustrating experience.